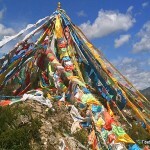 Another short video showing prayer flags on the top of a local mountain called Dechem. 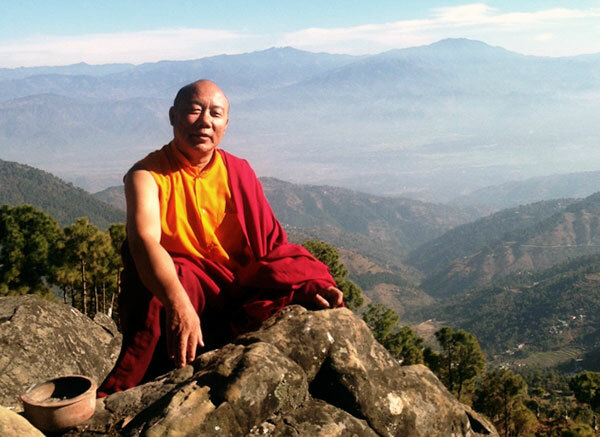 This is a favourite location of Lama Lhakpa Yeshe. Dechem is considered to be a sacred place to the local Tibetans.